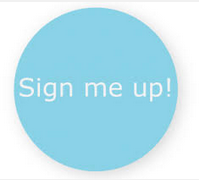 Position your dance ministry for greater impact in 2016. 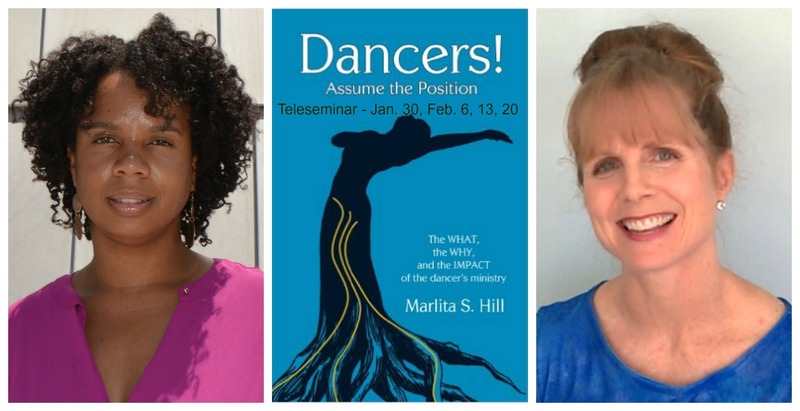 Join me as I host Marlita Hill, author of the revelatory book, Dancers Assume the Position. – Draw a clear distinction between the activity of dance and ministering through dance, so that God can minister through you, unhindered, and in the fullness of His power. Fortify your assignment for 2016 with the support and encouragement of a seasoned teacher and fellow dancers. Join us for this first complementary class or register for the full 4-part series.